The purpose of the blog was to make the website more interactive, keeping you, - the customer, partners and related -, in mind. This section is designed to share the latest news in technology, web application trends, web platforms, comments, training, teaching resources, and discussions from the SoftNet Team. 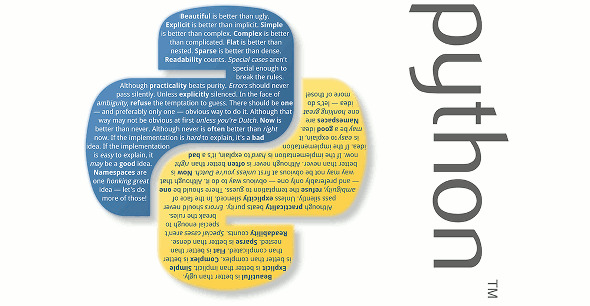 Buggy Python Code: The 10 Most Common Mistakes That Python Developers Make. Web application for administration and manage loans. The team of SoftNet has developed a web application for manage loans. The app is very useful for those people or companies which loan money; in the app the creditors can make a lot of stuff as create loan request, create customers, import their loans from their current system, but the most important thing is the dashboard. 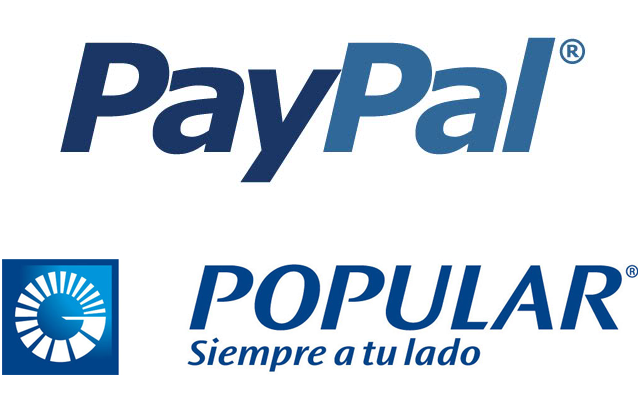 Agreement between PayPal and Dominican Banco Popular. Last night was announced officially the agreement between the Dominican Banco Popular and PayPal. Banco Popular is the biggest bank in DR and PayPal is the online payment leader, it was announced in the Hotel JW Marriott with invitations for the press and people related to technology, business and development in Santo Domingo, DR.
Pentaho BI Platform is here to help us to make decisions. Since some months ago we are working with Pentaho Bi Platform. 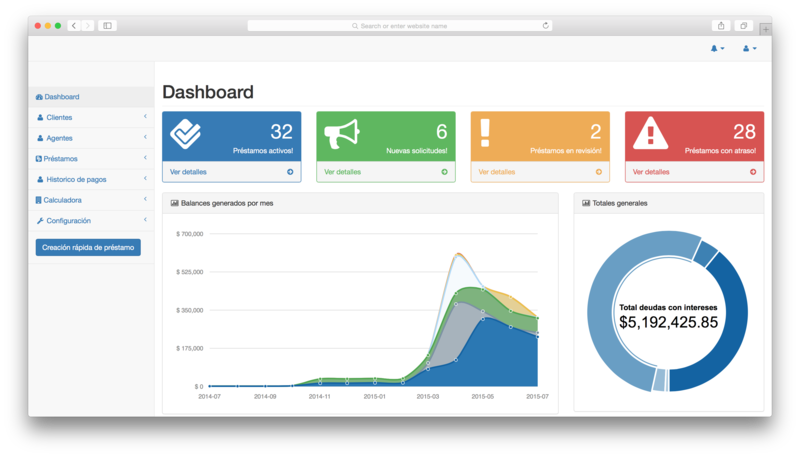 It offers a suite of open source Business Intelligence products providing data integration (PDI), OLAP services, reporting, dashboarding, data mining and Extract, Transform and Load (ETL / Kettle) process. Web Framework Django based in Python is a great platform for your large and complex projects. We never stop of innovate, as it we said in one of our slogans. Despite that many devs talk in not good way about PHP, we think that PHP is a great language for web development with a lot of resources to help us when we work with most web app that we developed everyday.